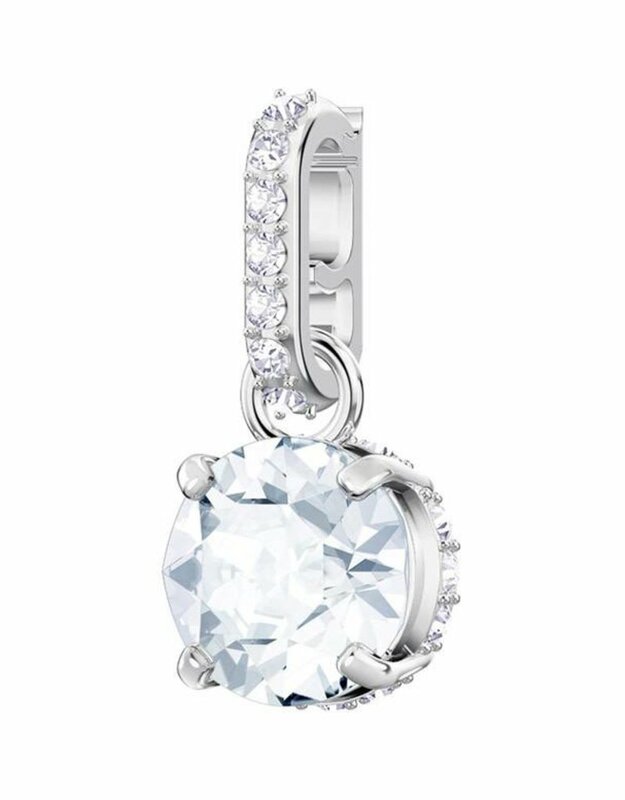 Give a personalized gift to treasure forever with this gorgeous rhodium-plated charm. 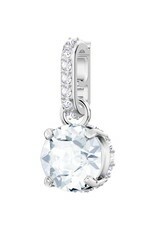 It features a clear crystal to represent Diamond, the April birthstone. The easy-to-use, clip-on clasp has been developed especially to fit securely onto any Remix Strand or the new Remix Carrier Bracelet. You could also attach it to any other Swarovski jewelry piece for a customized look with a special meaning.